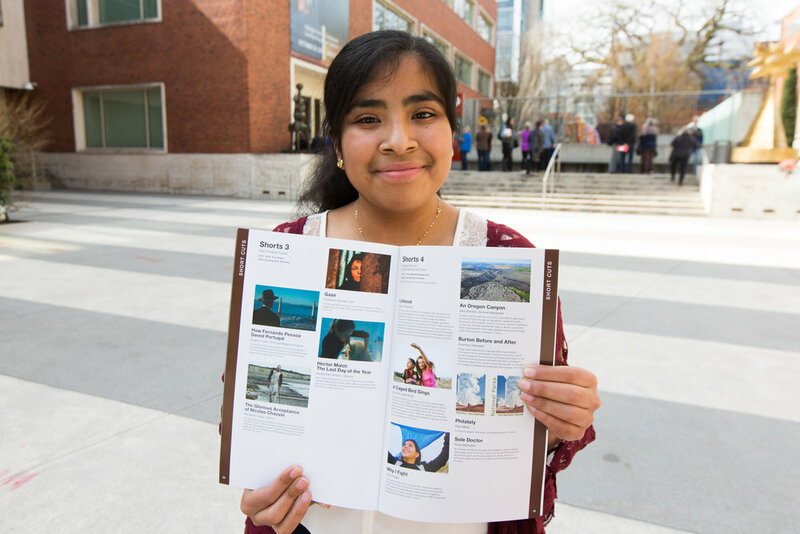 Meet Karla, Olivia, Sofia, and Ilse — four of our Chicas Youth Development participants who are on a mission to tell their stories to inspire others. Last spring, these young ladies courageously weaved their very personal stories into four scripts for the screen. 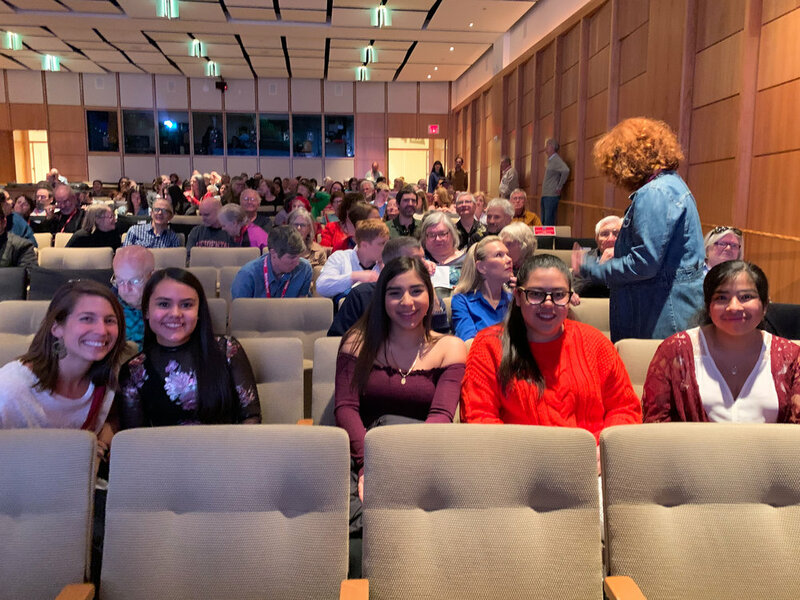 The short films were then produced and debuted at Fiesta of Hope in 2018 as a video installation. The short film, titled Why I Fight, then went on to screen at film festivals nationwide including the Seattle Latino Film Festival, the Official Latino Film Festival in NYC and Coachella, CA, the Hollywood Theater inside the PDX Airport, and the Portland International Film Festival. Why I Fight is a story of resilience and strength. The Chicas tell their stories of challenges that they face as young Latinas living in the U.S. They often face discrimination, and school hasn’t been easy for them. But each girl has amazing strength inside of her, and with support from our Chicas program, they are pursuing their dreams of being the first person in their family to go to college. 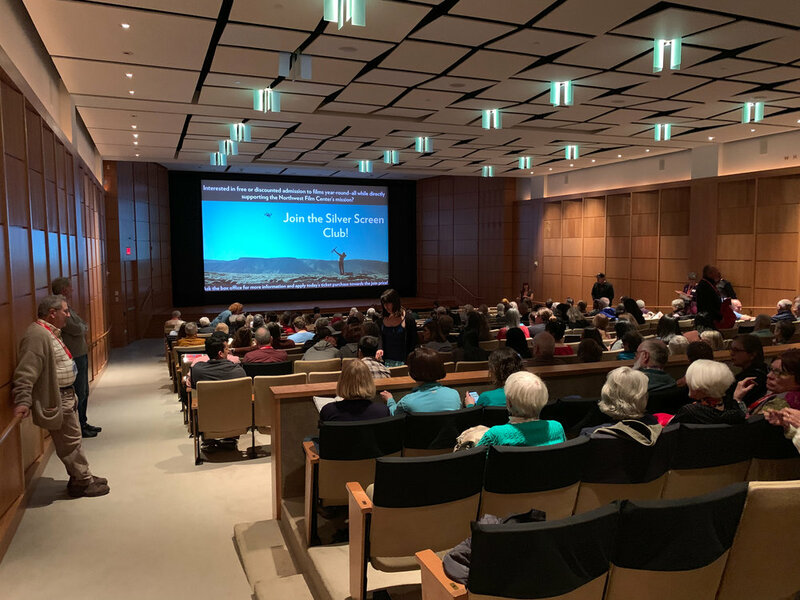 In front of a crowded auditorium, Why I Fight screened alongside several other Oregon-produced short documentaries, including one Oscar-nominated film. We believe telling stories can change the world. 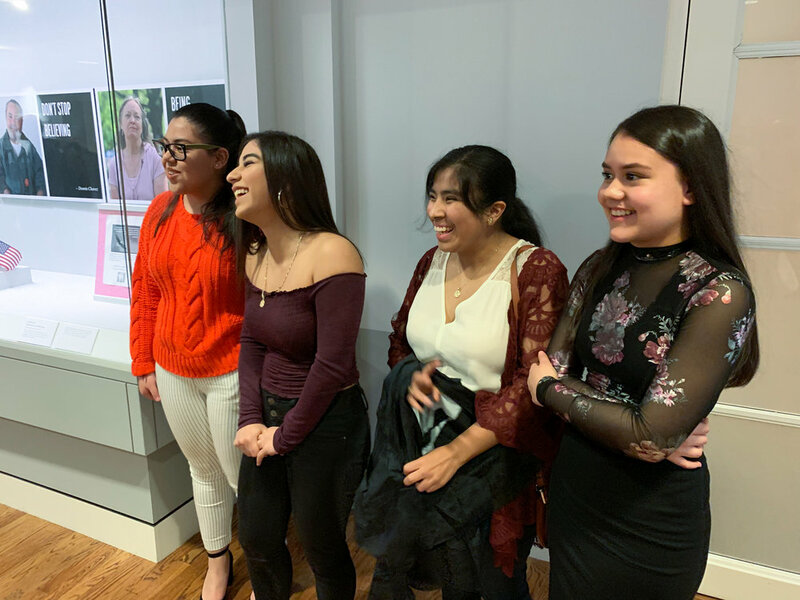 We congratulate these four strong Chicas for their willingness to share their stories with nationwide audiences, showing this country what future Latina leadership looks like. Meet Carmen, one of our Chicas Facilitators. The Second Washington County Civic Leaders Cohort Graduates! See the pics.